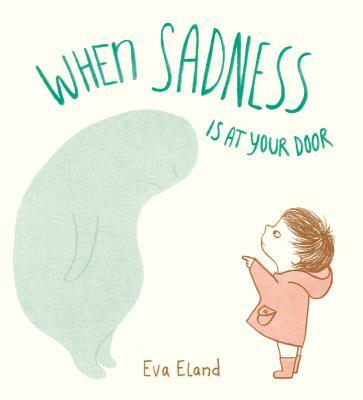 This simple yet beautiful book teaches children how to name their sadness and understand it. The author/illustrator effectively uses a gentle blob to represent sadness as a visitor in a child's life, and suggests what to do with it. The message is something we all should keep in mind: sadness is a normal part of life, and it's better to feel our feelings than to ignore them.